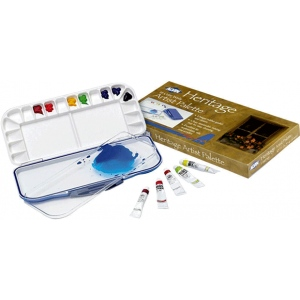 Ideal for oil watercolor and acrylic paints. 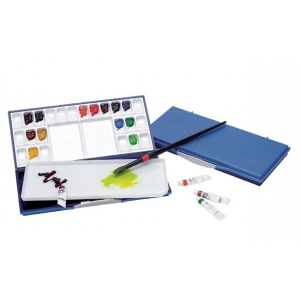 * These unique palettes have a rubber gasket around the edge to seal the paint inside which greatly reduces the chance of drying out between uses. 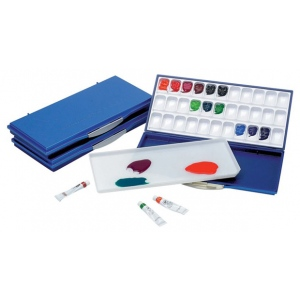 * Mixing trays and wells are removable for easy cleaning.